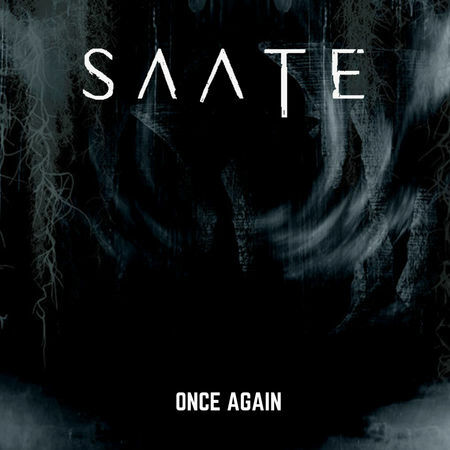 Rockshots Records is thrilled to release the monthly new single by SAATE "Once Again"! SAATE is an upcoming metal band hailing from Sweden, formed by Stefan Rådlund (Guitars) and Robert Ahlenius (Bass) from the power/prog metal band Binary Creed. Right after the release of Binary Creed’s latest studio album “A Battle Won”, released by Rockshots Records in late 2016, Stefan began to compose new music with the talented singer Rickard Thelin, frontman of a young and promising Swedish band called Summoned Tied. Pretty soon the band forged its own style: a heavy, fresh and modern sound with a traditional metal feeling. The new single "Once Again" out on August 31 is a blending of heavy, growling and melodic metal made in Sweden! tagPlaceholderTag: New Single, Official Video, Rockshots Records, SAATE, BINARY CREED, “A Battle Won”, Rickard Thelin, Summoned Tied, Stefan Rådlund, Robert Ahlenius, "Once Again"